Do you invest in stock market? Speaking of investing, have you heard about this financial crisis in India? Capitalism As An Economic System: Fatally Flawed? 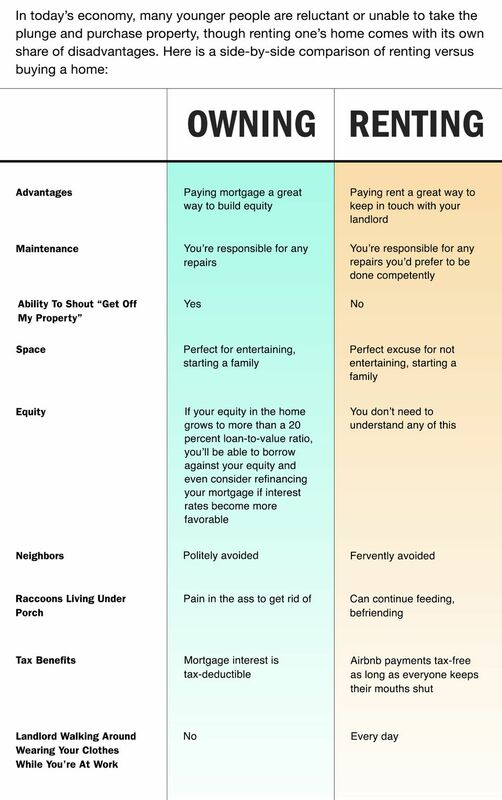 Renting vs Owning a home: advantages and disadvantages? How can i trap changes of cheap stock?